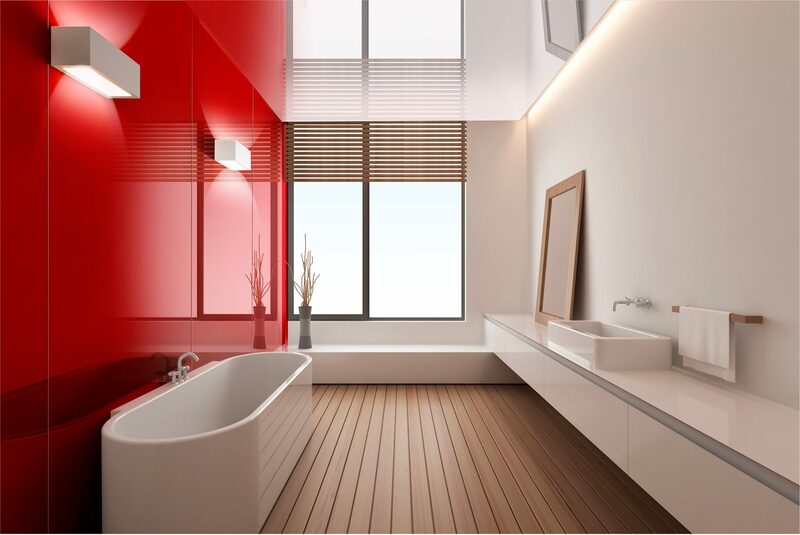 Established in 1990, Ipswich Tile Centre and Ipswich Bathroom Centre is a family run business which specialises in providing our clients with a tailored personal service. Servicing our clients is our raison d’être – with a focus on delivering outstanding value. Our clients are both local and national, we are able to supply the traders and sub-contractors. We have experience in arranging for international orders also. We offer valuable pre-sales, installation and post-sales product support relating to your project, whether it is a project involving a bathroom, shower-room, kitchen, conservatory, patio or any other living space. We are happy to take you through our extensive range of quality products in our large showroom. Don’t just take it from us, let our customers do the talking! Read our Customer Testimonials. Let us help you avoid any nurdling when you’re designing your living space. With over 25 years of experience and knowledge, our staff are here to help and share valuable tips with you. Please visit our showroom for verifying your online information, inspirational ideas or product viewing & information. We look forward to welcoming you to our showroom which has ample free car parking. Showroom resources: We have on trend displays, brochures, samples, colour samples, technical and conformance data sheets available. Installation assistance: We have trusted installation partners that deal with structural, carpentry, plumbing, electrical and tiling projects. Enquiry Form: Please do let us know if you have questions by completing this form or calling us on: +44 (0) 1473 271 722. Thomas Crapper & Co – Most people familiar with his name know him as a celebrated figure in Victorian England, an ingenious plumber who invented the modern flush toilet. Although it’s been proven that he didn’t actually invent the loo as we know it, for over 150 years the Thomas Crapper name has become synonymous with superior quality. Royal Warrants in total, it’s no surprise Thomas Crapper & Co. are renowned for quality – they’ve weathered the storm of British manufacturing, to keep on making exceptional, authentic Victorian and Edwardian bathroom pieces. Sometimes it is the little things that make a difference. The attention to detail means they create the very finest products, what the company refer to as “The Crapper Difference”! Thomas Crapper products are developed using the highest quality materials and traditional manufacturing techniques whilst incorporating advances in technology to suit modern plumbing practices without affecting the integrity of the product. So if you are looking for a spectacular showpiece for your downstairs loo, a stunning feature bathroom or just some top quality accessories, the traditional, period TC ‘look’ will give you something special. For more advice on Thomas Crapper & Co products and sanitaryware please visit the Ipswich Bathroom and Tile Centre. We have a extra special offer this Christmas time.